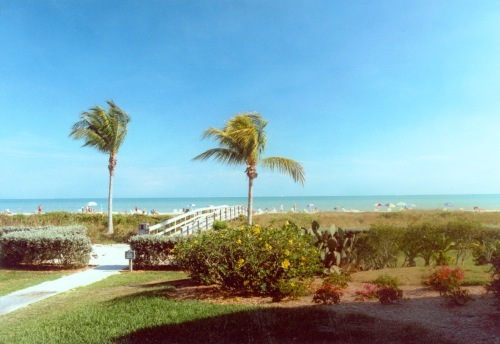 Sanibel’s only beachfront Botanical Garden located between the Gulf of Mexico and the canals of the back bay. 1, 2 & 3 bedroom fully furnished and equipped condominium suite rentals daily, weekly & monthly. 2 heated swimming pools, 2 tennis courts, wireless internet, boat dockage, canoeing & kayaking, DVD and bicycle rentals and more.